Congratulations! Your profile has been verified. You can now start ordering photobooks. Your profile is under verification. We will update you once it's verified. 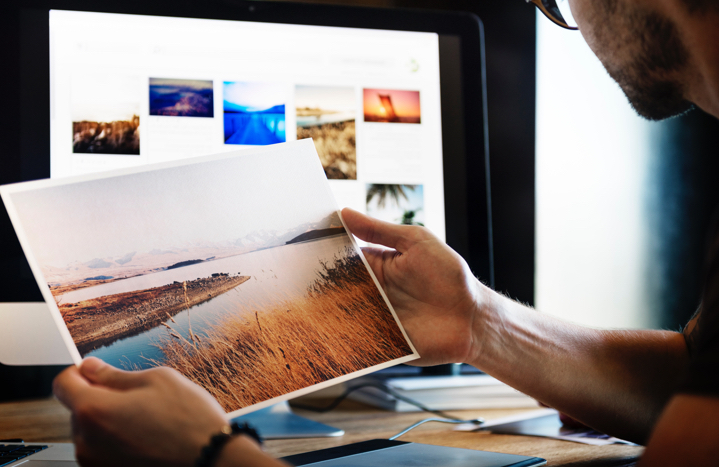 "Over 1 million Photobooks Printed"
I have been using Canvera products and services for a long time now, from photobooks to classifieds, and now the app. I find it always a pleasure. Processes are quick and hassle-free. Communication is great with no space for misunderstandings, and the quality of course speaks for itself. 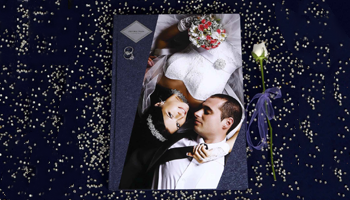 The photobooks are produced beautifully, when my clients & their families praise me for their wedding photobook, it brings smile to my face & also more confident to work better. And the most important thing, canvera representatives are just a call away for any kind of help, what more could I ask for? Also love that they raise the bar with each innovation. The new Canvera app has huge potential. Count me in, guys! Canvera being the No. 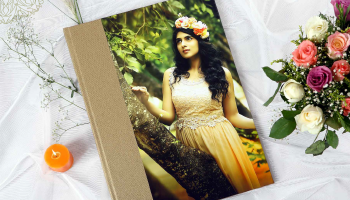 1 company in making wide varieties of albums, is also a great & the biggest portal for photographers all over. We (Shutterspeed) have till now received 100% genuine customers from their website (out of which 90% of them have got converted for us!) 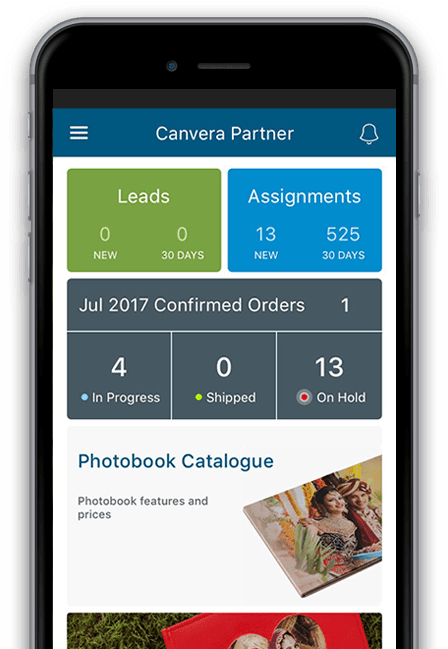 The new app launched by Canvera for end customers is way too easy and user-friendly. It is so simple for a client to just fill in and within a click get profiles of endless photographers on a very wide range of budget! The best part about the app and website on the whole is the great amount of transparency that Canvera provides between the end clients and the photographers, apart from providing the One-of-its-kind albums! My business has grown quite a bit, thanks to Canvera Classifieds. The new Canvera app now has brought the same features to the mobile platform. This has huge potential as more Indians are surfing on mobile these days. This is the thing about Canvera. They are always improving their service, putting a lot of thought, and these improvements translate to benefits for photographers like me. I have already started seeing results. Kudos! I have been associated with Canvera for years and will keep doing so. Their consistency in bringing new range and paper types is unmatched. The new Royalty & Solitaire range looks quite premium. The best is their online ordering feature. It is so convenient! 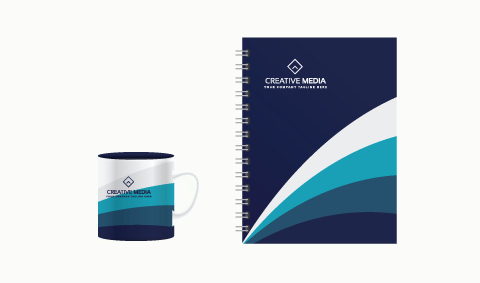 My experience with Canvera Design Service Team has been awesome. 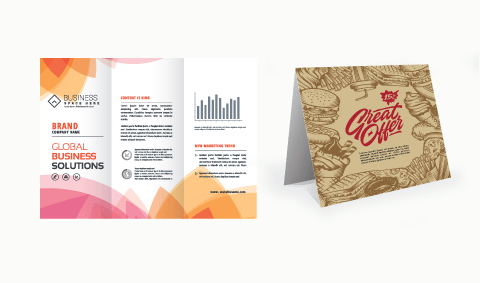 The whole team is a professional unit who do their work methodically as well as creatively. To make it more special the delivery of the design is a time bound process and there is always an option to suggest changes. With Canvera Design Advantage I'm assured my photographs will come out looking amazing in prints. 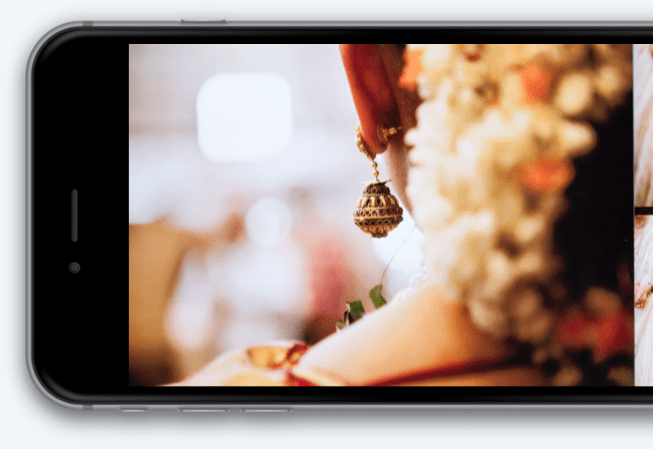 Use the Canvera app to store gorgeous digital versions of your photobooks on your iOS or Android device. Easy to share, fast and secure. An app exclusively for photographers registered with Canvera. It has everything you need to take your professional photography business to the next level. 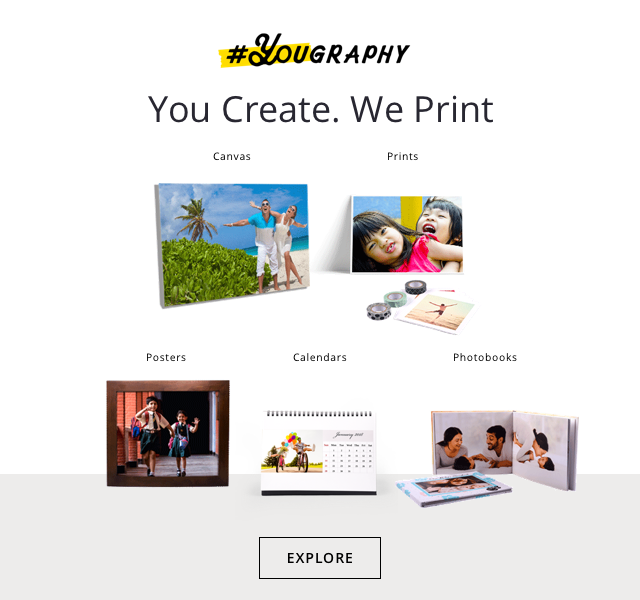 Get real time business leads, share your photobooks, place and track orders. All at your fingertips. 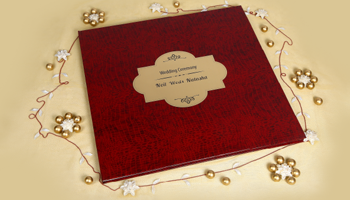 International award-winning photobooks to record your happiest moments. India’s largest professional photographers’ directory. 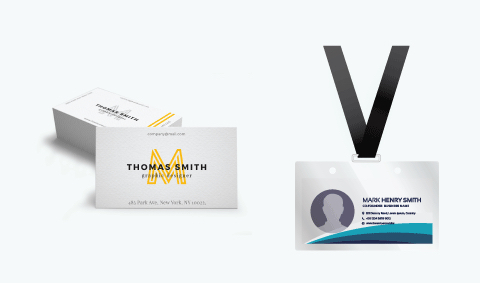 Quick and gorgeous consumer printing solutions. Apps. Canvera has something for everyone’s imaging needs. Join us. It’s going to be epic!